Massey Ferguson, a global brand of AGCO Corporation, is one of the most significant farm equipment brands in the world. Its presence at the SIMA Agricultural Show, near Paris, in February 2017 provided an important opportunity to display its latest equipment and farm machinery solutions to a wide, specialist, business to business audience. 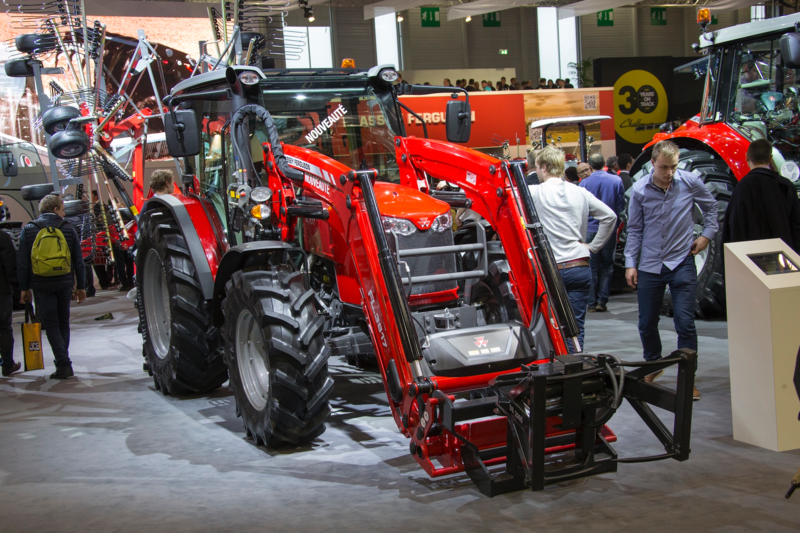 Massey Ferguson found success in using FlowVella’s product information kiosk solution. The iPad Pro based information solution was engaging to attendees, easy to create, was straightforward to set up and operated in multiple languages. usage with no issues. Sale staff, who had no previous training, were able to intuitively use these presentations to educate and engage potential customers.